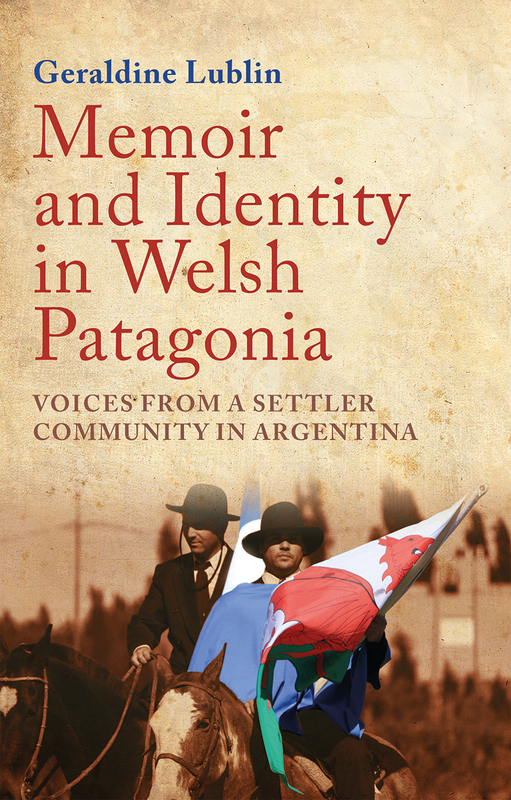 This investigation of identity construction in twentieth-century Welsh Patagonia breaks new ground by looking at the Welsh community in Chubut not as a quaint anomaly, but in its proper context as an integral part of contemporary Argentina. Addressing the implications of the settler colonialism of the foundational myth of Chubut and its place in the larger question of settler colonialism throughout Argentina, it draws on the literature of the under-studied period immediately preceding the turn-of-the-twentieth-century revitalization of the Welsh community in Patagonia. Ultimately, it presents a newly broad, much richer panorama of what it means to be Welsh in Argentina, free from old stereotypes and fully part of the contemporary nation.